The Australian High Commission hosted a reception on Thursday night to celebrate their Australia Awards alumni in Samoa. High Commissioner Sue Langford commended the significant contributions of the alumni to the public and private sector but also in the civil sector and community development. The Alumni includes those whose tertiary study was funded by the Australian Government at universities in Australia and the region. The High Commissioner also launched the Australia Global Alumni Engagement Strategy which seeks to unlock the full potenital of the alumni. It will provide opportunities for professional development, shared research and strengthened business connections. 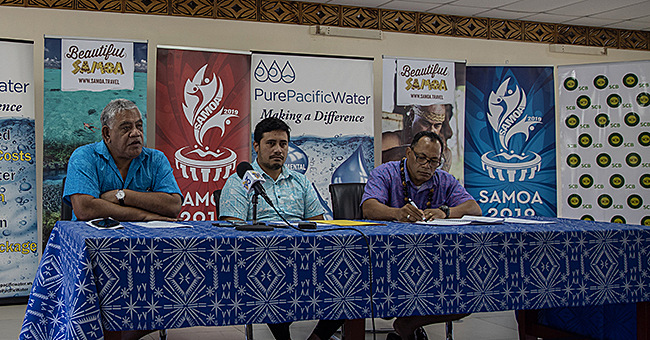 Peseta Noumea Simi who is also an Australia Awards Alumni spoke on behalf of the Government of Samoa. 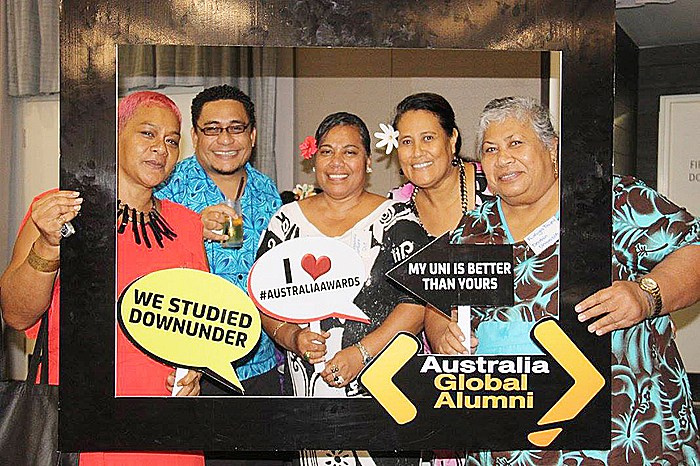 Vice Chancellor Professor of N.U.S Professor Fui Asofou Soo and Regulator Lefaoalii Unutoa Auelua spoke on behalf of the alumni and thanked the government of Australia for funding their study and helping them progress in their careers. “It is my pleasure to host this prestigious event this evening. This is the first time since I have been in this role that we have brought together our Australia Awards alumni in Samoa. I am looking forward to meeting some of you for the first time and discussing opportunities for future engagement. As you know, the Australia Awards provide opportunities for Samoans to study at tertiary institutions in Australia and the Pacific. The awards enable students to gain the skills and knowledge needed to contribute to your country’s development. Upon completion, graduates are equipped with the right set of skills in specialised fields such as science and engineering, which are in significant demand when they return home. As testament of this, of the 38 Government Ministries and SOEs, Australia Awards alumni head 16 of them. We recognise the value of your work and the significant contributions you make not only in the public and private sector but also in the civil sector and community development. You are our talented global alumni. You are influencers, innovators, business leaders and also friends of Australia. Last year, Foreign Minister Julie Bishop launched the Australia Global Alumni Engagement Strategy 2016 – 2020. This Australian Government initiative seeks to unlock the full potential of Australia’s global alumni. 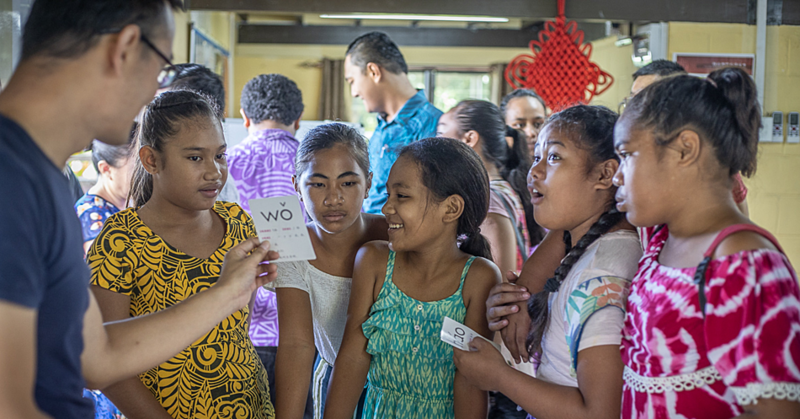 It is my privilege to announce this Strategy in Samoa, which will promote connections with and among alumni as you progress through your careers. We will provide opportunities for professional development, shared research and strengthened business connections. To support this, a new Australia Global Alumni interactive website and an Australian Global Alumni LinkedIn page have been developed. Twelve Global Alumni Ambassadors have been selected to work with High Commissions around the world, and the global alumni community, to raise the profile of Australia’s education system. These initiatives will connect our Global Alumni for the first time and will facilitate professional networks and strengthen linkages with Australia. Please speak to one of my colleagues here tonight or contact our Education team at the High Commission if you have not yet registered for our Global Alumni. Alumni will benefit from a more deliberate, consistent and coordinated approach to Australia’s engagement. You can link up to resources, people and networks around the world. The Alumni Strategy celebrates your achievements. It will grow a global alumni community that continues a deep connection with Australia and promote connections with and among alumni as you progress through your careers. 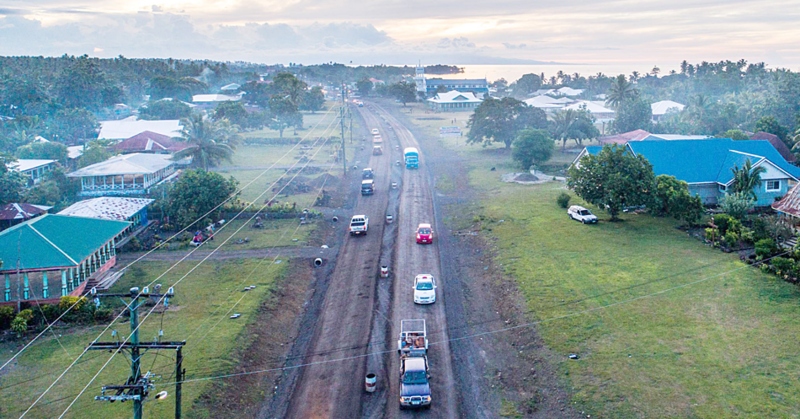 In 2017, Australia provided 50 scholarships for Samoan citizens to further their studies in Fiji and Australia. This includes 10 scholarships offered for online study. Currently there are 146 students studying with Australian awards in Australia and in the region. They are studying the current priority areas of Health, Education, Governance, Private Sector Development, Gender, Disability and Economic Growth. I am particularly proud on how we work together in partnership with the Samoan Government on its future human resource development needs. Today we have close to 400 Samoan alumni on our database. But I understand this number is not an accurate representation. After tonight, I hope we can add many new names to this database and keep you all updated on opportunities that may arise through this network. I am also pleased to launch our Australia Awards documentary, which highlights our success stories and features some of our notable alumni and their contribution to Samoa’s human resource development. This documentary is a useful tool to help promote the Awards, encourage and motivate students to work hard and gain scholarships.